Penny has worked for Bennett & Philp for more than 19 years in the roles of Secretary/Paralegal with the firm’s Dispute and Litigation Team. Her considerable experience and capability led to her appointment as debt recovery, insolvency and bankruptcy paralegal. 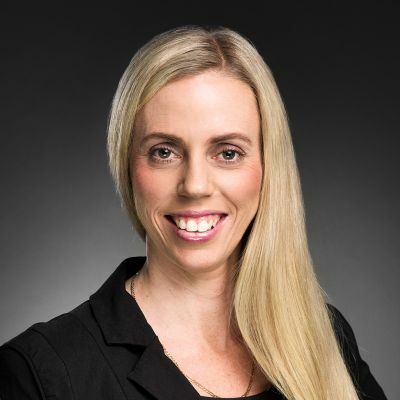 As well as managing a portfolio of smaller clients, Penny attends to matters for Australia’s largest national hardware and building supplier chain as well as the industry leader in dairy products manufacture and distribution in this country. As an integral member of the firm’s Commercial Litigation Team, Penny has day-to-day responsibility for the efficient management of debt recovery and insolvency matters. She autonomously issues letters of demand, commences proceedings, enforces judgments, conducts bankruptcy and windup applications and undertakes investigative work. Penny’s high level of client satisfaction is a result of her dedication to dealing with each matter with a high degree of efficiency and professionalism ensuring the client is kept informed throughout the course and conduct of their matter. In addition, Penny also does agency work for interstate firms in relation to the enforcement of interstate judgments in Queensland. Penny’s high level of client satisfaction is a result of her dedication to dealing with each matter with a high degree of efficiency ensuring the client is kept informed throughout the course of their matter.